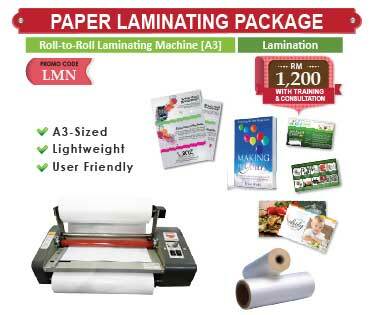 Name & label sticker printing are very useful for product labeling & packaging for promoting brands in marketing campaigns. Cartoon name stickers are available in at least 20 different designs targeted at kids & children for labeling your personal belongings at schools & homes. 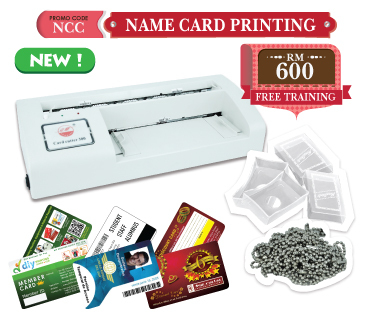 Name Sticker Printing Package includes easy-to-operate thermal label printer with user-friendly software to print your name label stickers in few clicks. 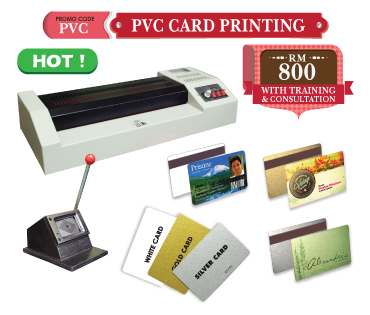 Thermal transfer ribbon and name sticker materials as well as training & certificate are all included for your printing business. 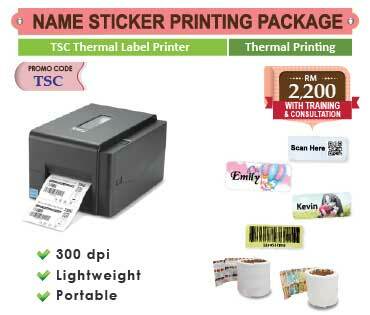 TSC Auto-ID Technology is an emerging leader in the production of innovative, competitively priced thermal label printers with over 20 years of development and manufacturing experience to design wide range of thermal label printers. 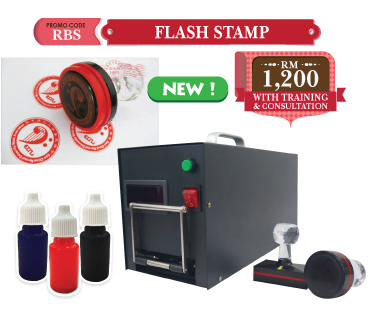 TSC brand is well known for its rugged, dependable construction and ease of use with continuous development of durable, reliable, affordably priced thermal label printers for rapidly growing worldwide customer base. 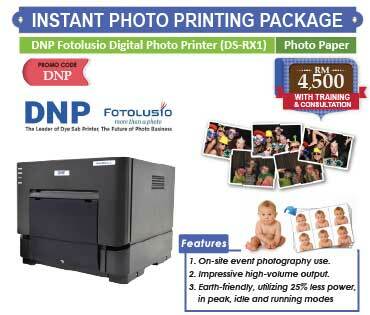 - TSC Thermal Label Printer is covered by warranty period of 3 months from date of purchase. ADD-ON to get another 24 Rolls !